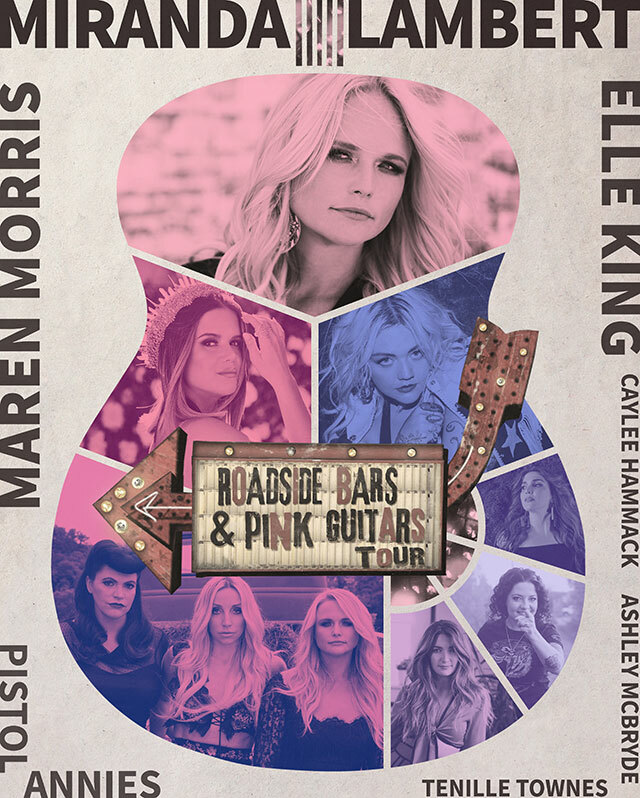 Miranda Lambert has announced that she will be hitting the road with the Roadside Bars & Pink Guitars Tour 2019 later this year. Launching in September, the tour will feature special guests Maren Morris and Elle King as well as Pistol Annies, Tenille Townes, Ashley McBryde and Caylee Hammack on various dates. Lambert is known for her live performance prowess and she’s earned multiple ACM and CMA nominations for Entertainer of the Year. She will also be performing at various fairs and festivals this summer in advance of the Roadside Bars & Pink Guitars Tour 2019. 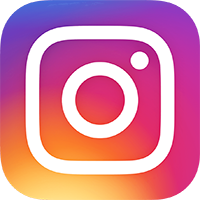 Friday, September 13 – Mohegan Sun Arena || Uncasville, Conn.
Saturday, September 14 – Mohegan Sun Arena || Uncasville, Conn.
Friday, September 27 – Charleston Coliseum || Charleston, W.Va.
Thursday, October 17 – Fargo Dome || Fargo, N.D.
Friday, October 18 – Fiserv Forum || Milwaukee, Wisc. Saturday, October 19 – Xcel Energy Center || Saint Paul, Minn.
Thursday, October 24 – TaxSlayer Center || Moline, Ill.
Saturday, November 9 – Amway Center || Orlando, Fla.
Thursday, November 21 – VyStar Veterans Memorial Arena || Jacksonville, Fla.
Friday, November 22 – Infinite Energy Arena || Duluth, Ga.
Saturday, November 23 – Greensboro Coliseum || Greensboro, N.C.